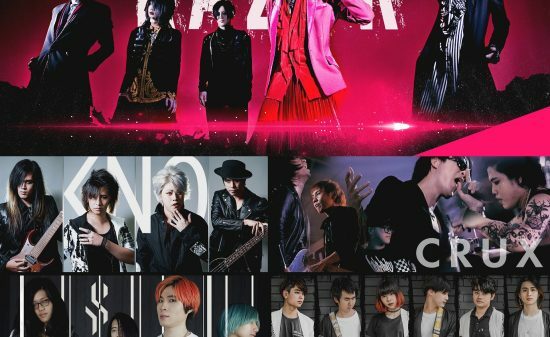 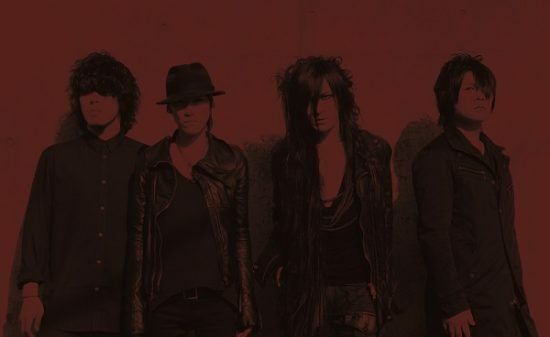 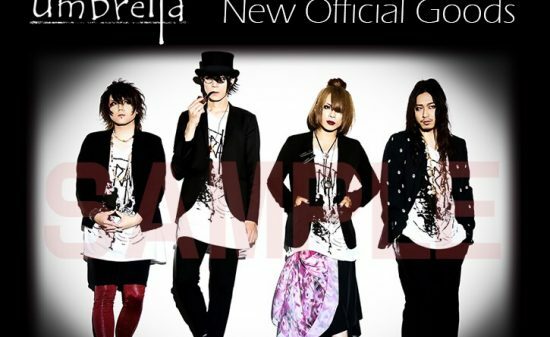 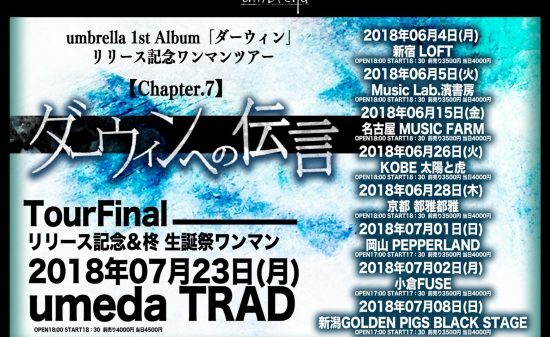 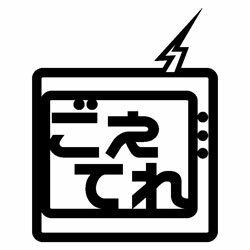 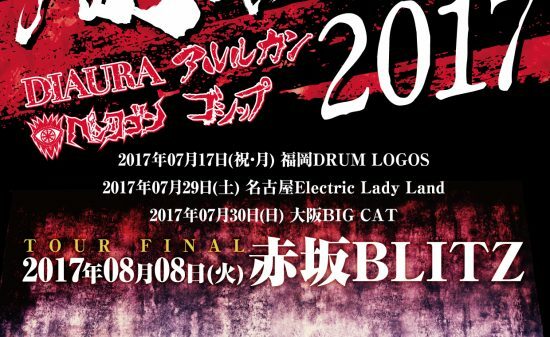 On June 6th, the band website opened, revealing at the same time the existence of the band, MIZTAVLA (pronounced Mizutabura). 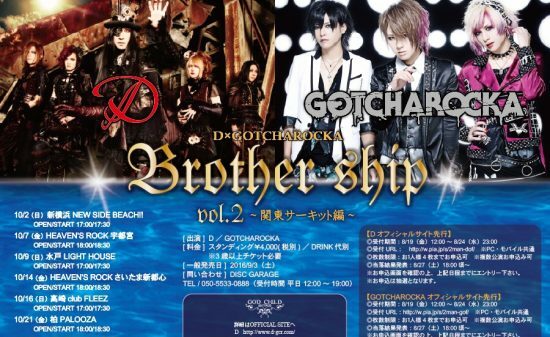 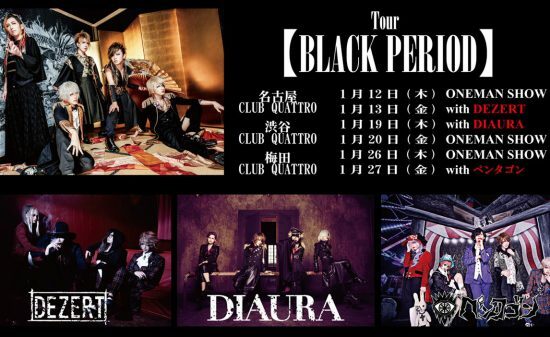 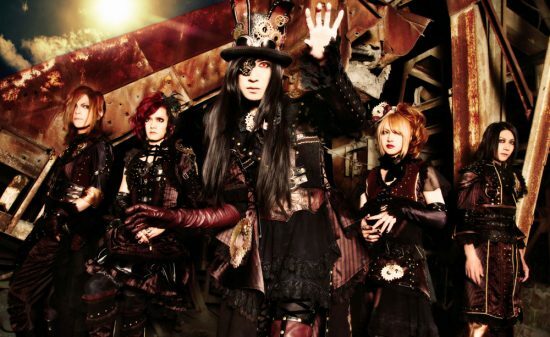 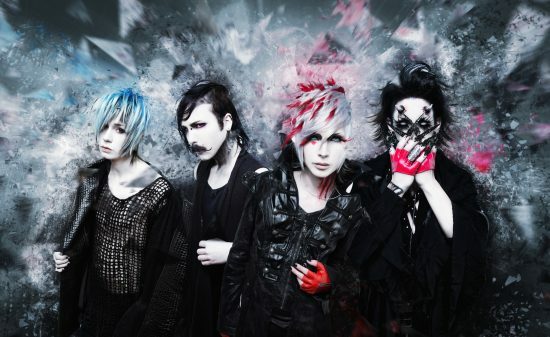 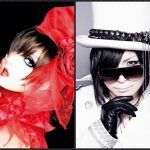 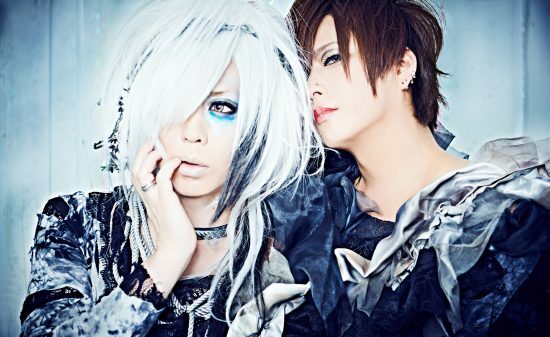 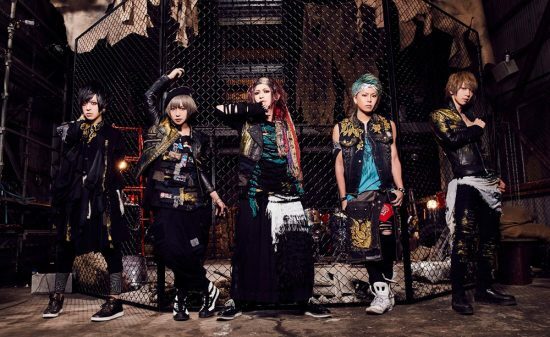 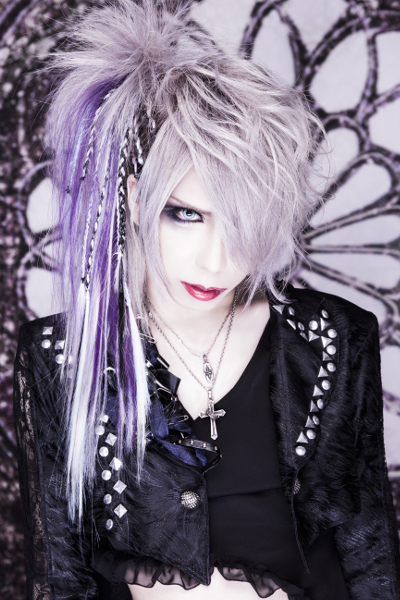 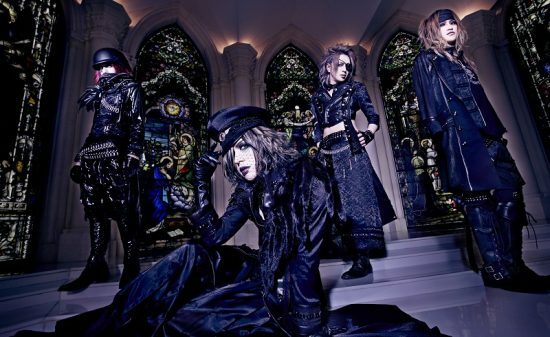 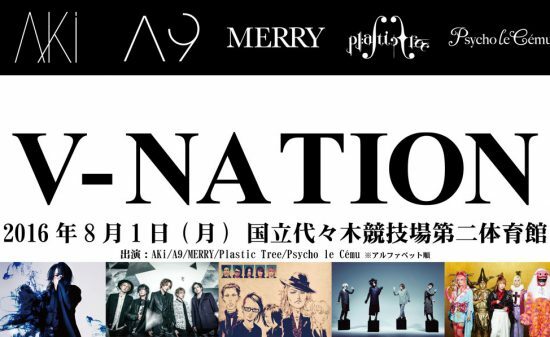 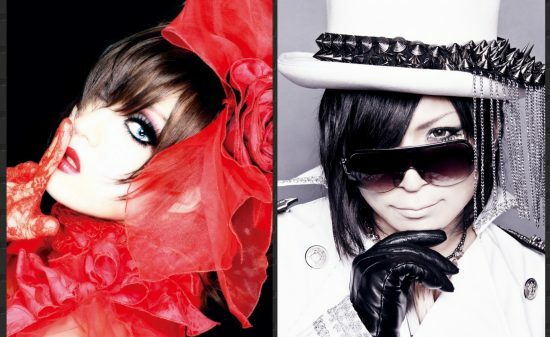 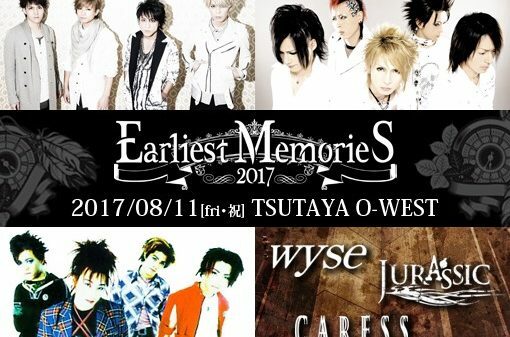 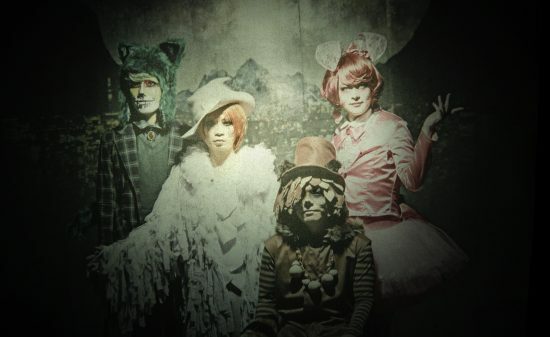 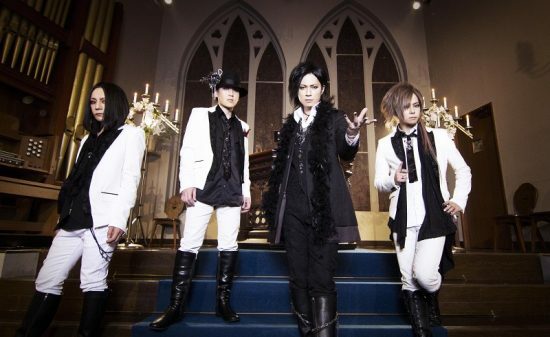 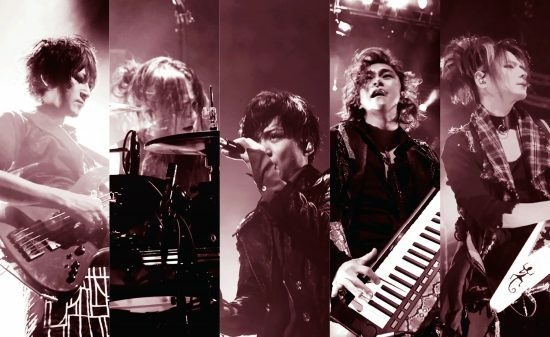 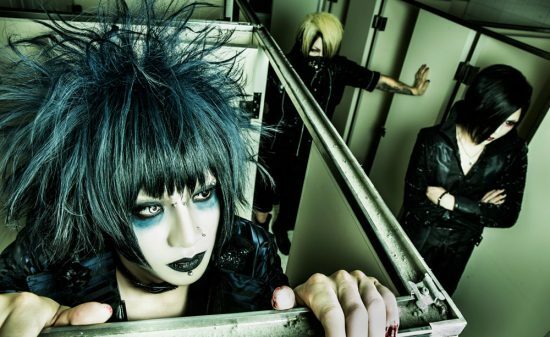 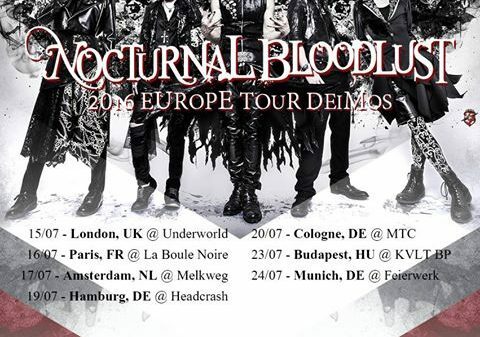 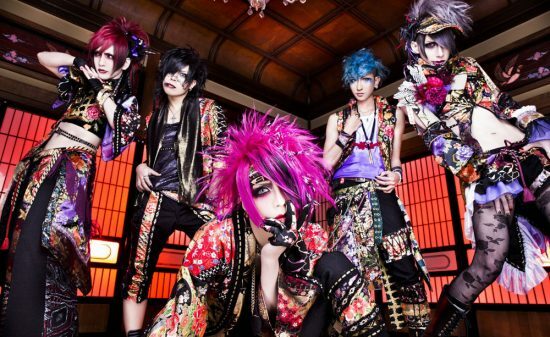 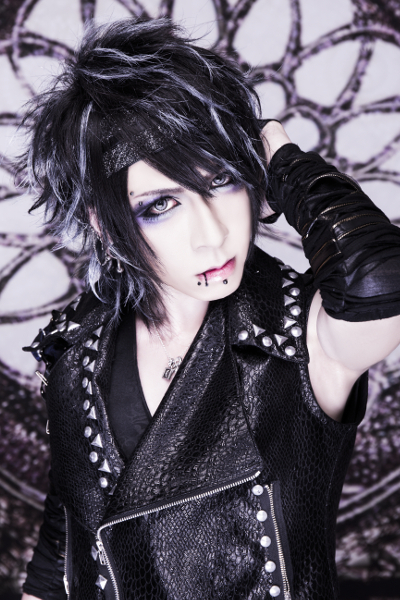 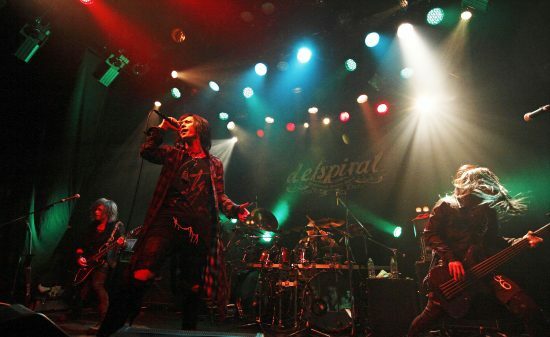 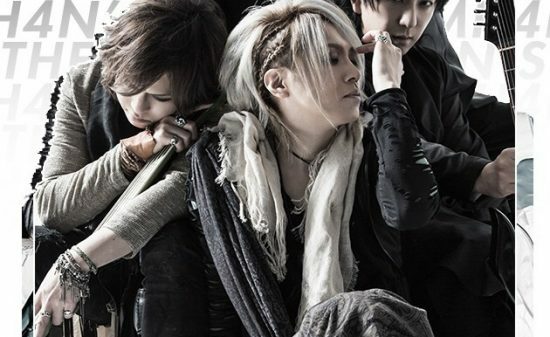 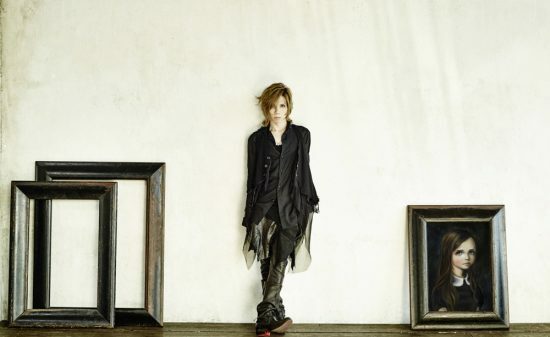 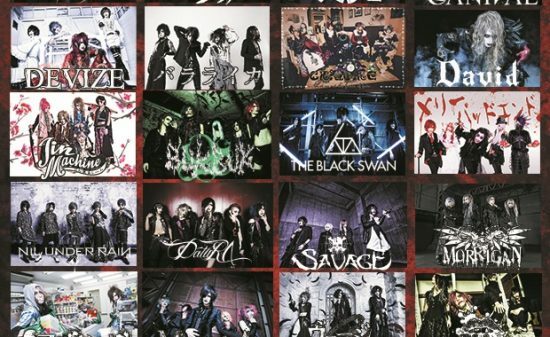 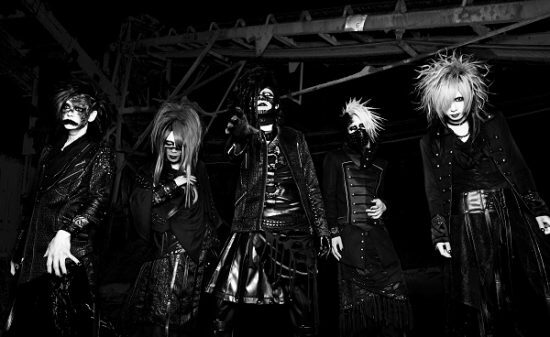 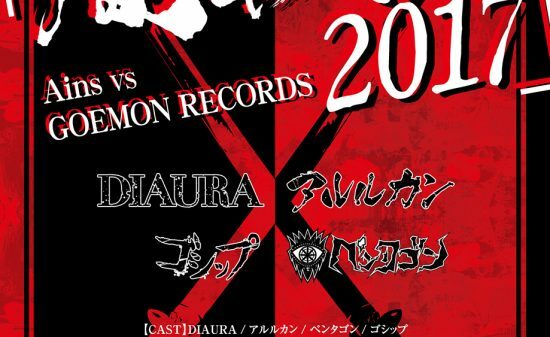 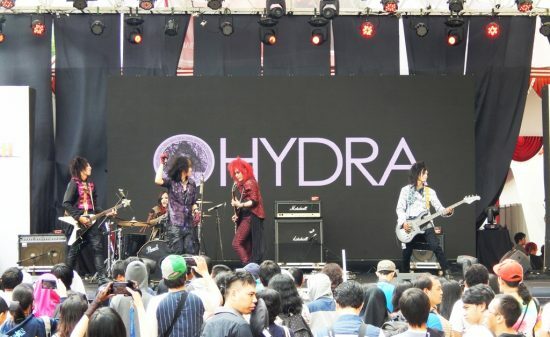 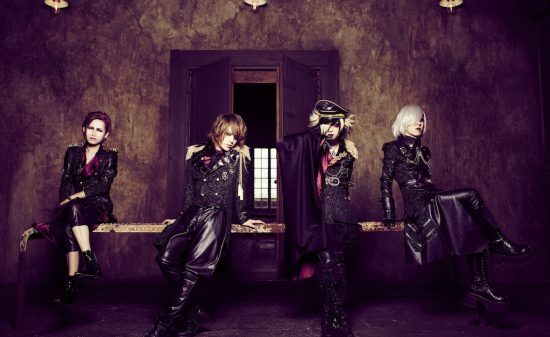 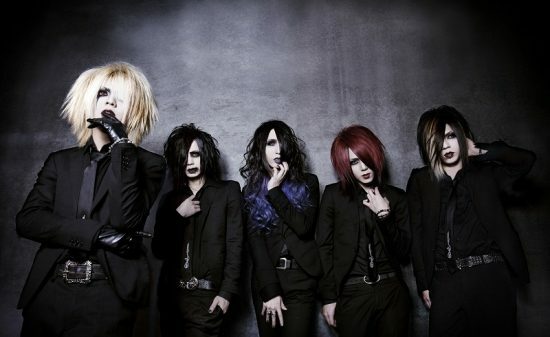 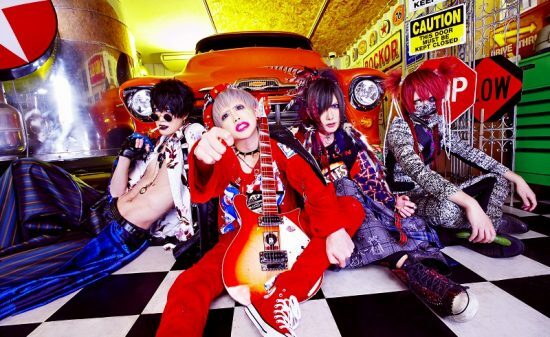 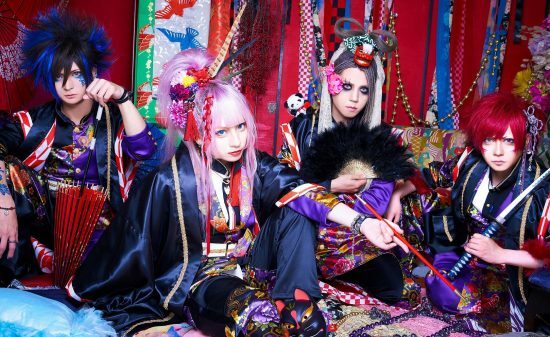 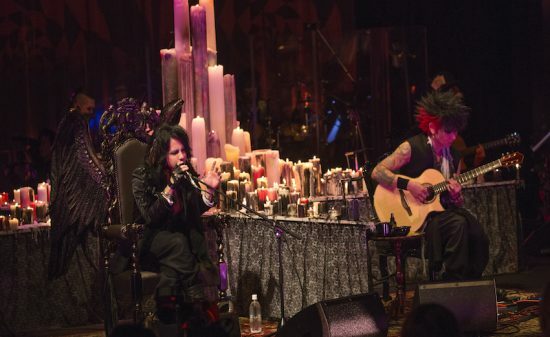 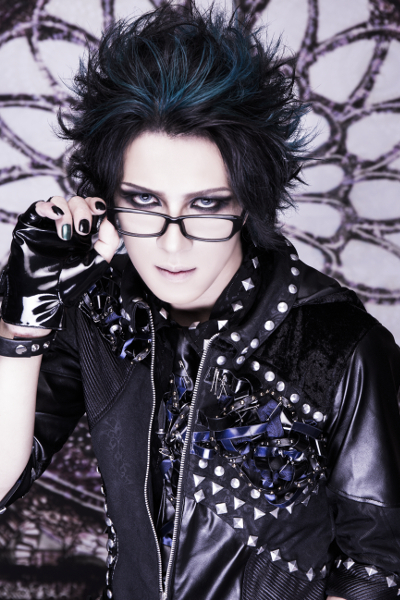 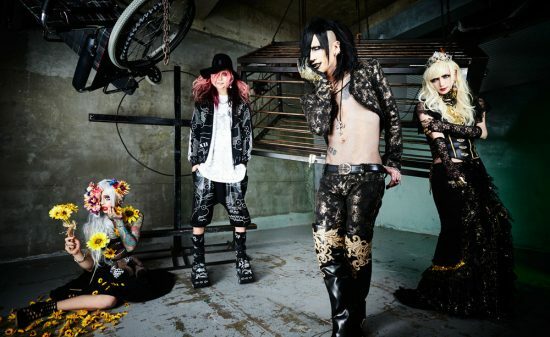 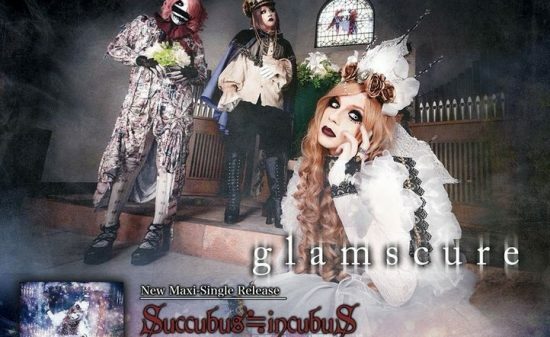 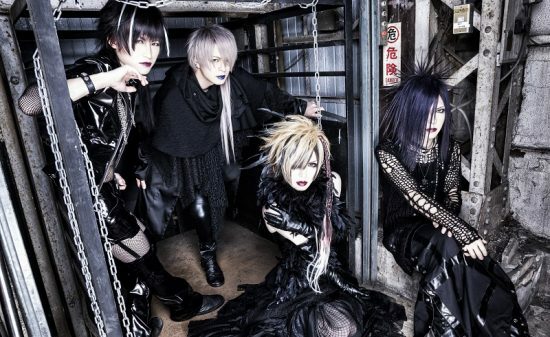 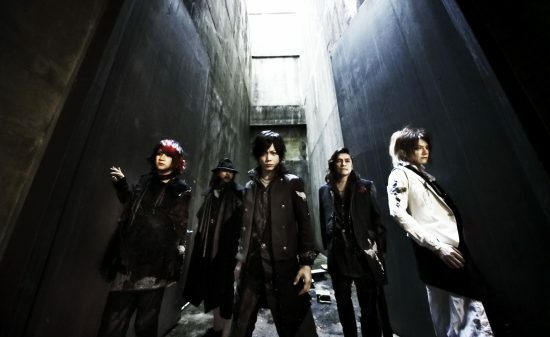 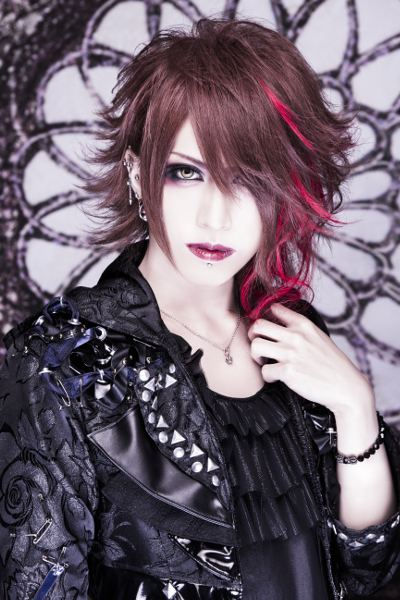 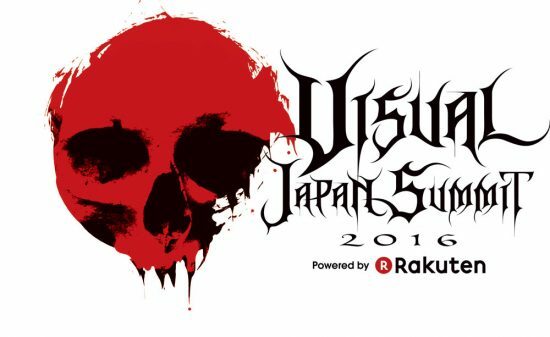 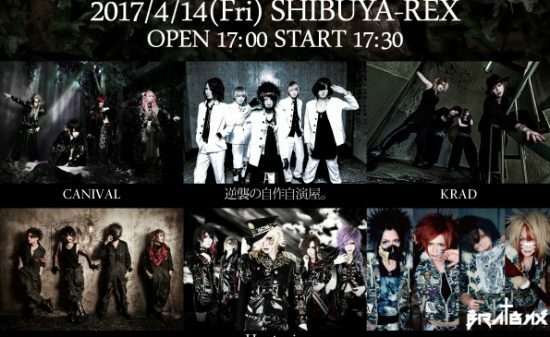 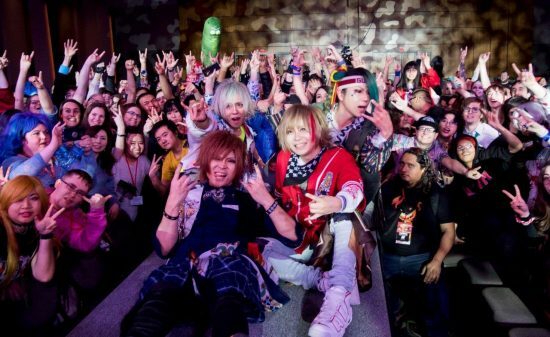 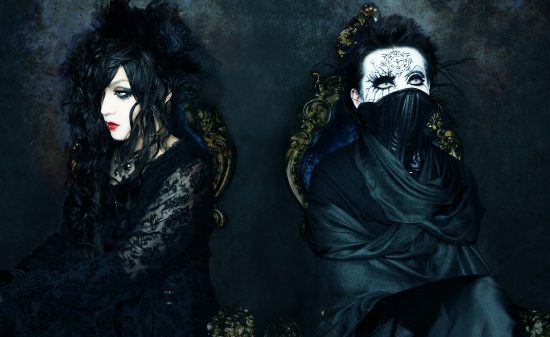 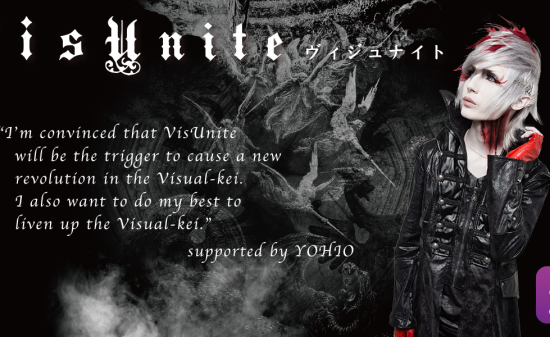 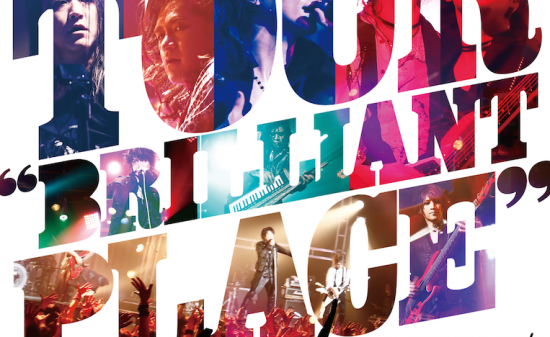 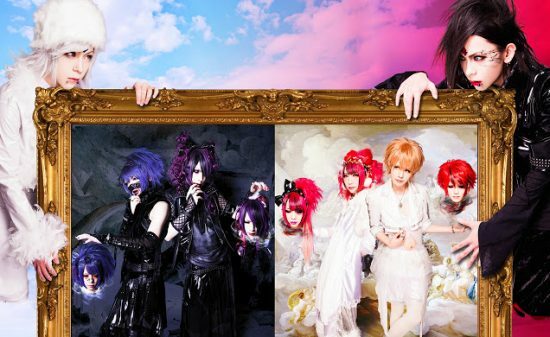 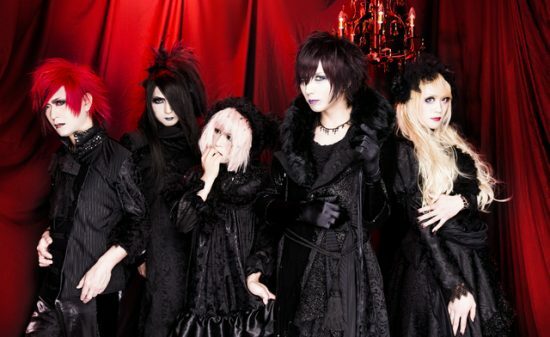 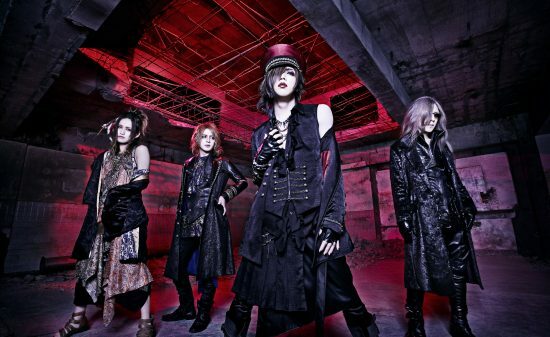 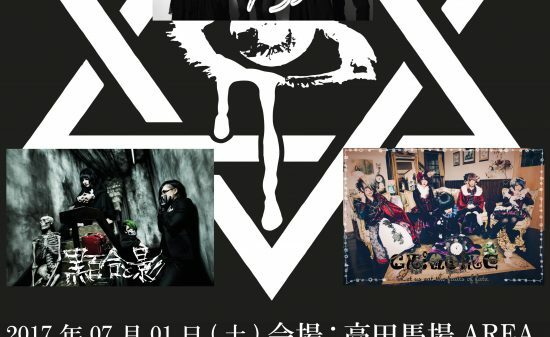 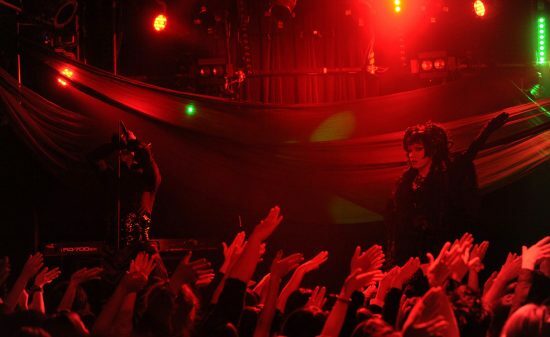 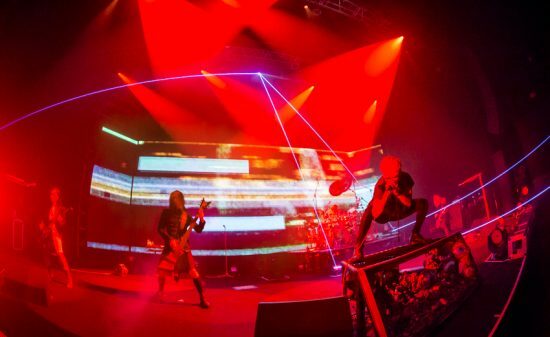 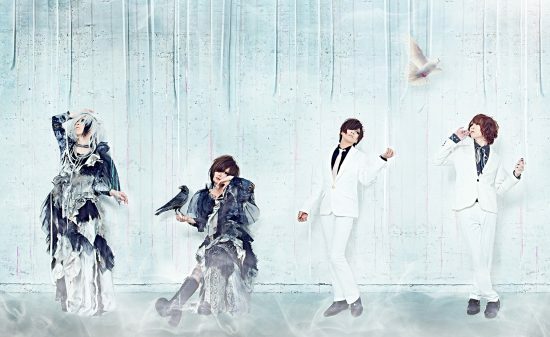 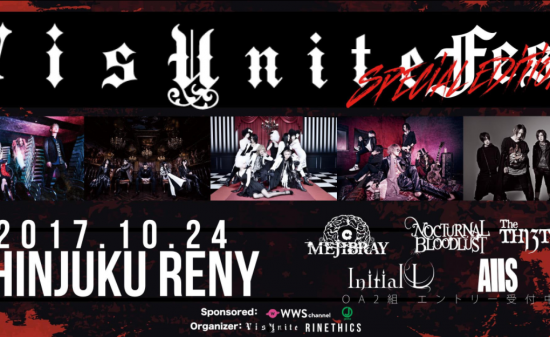 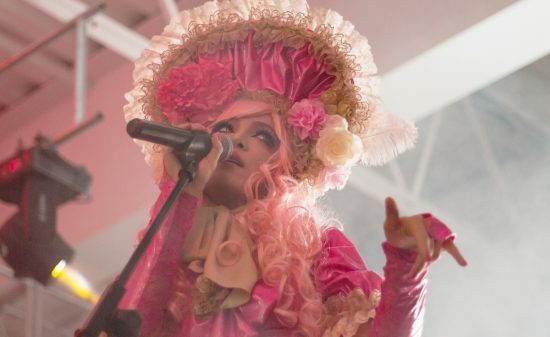 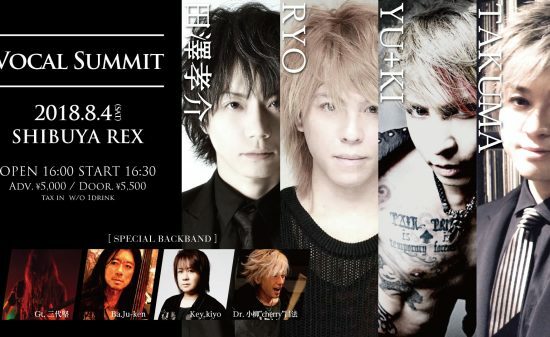 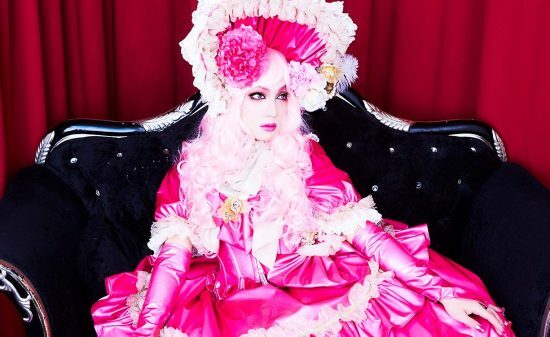 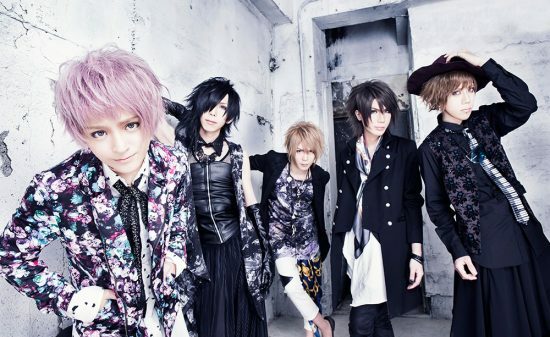 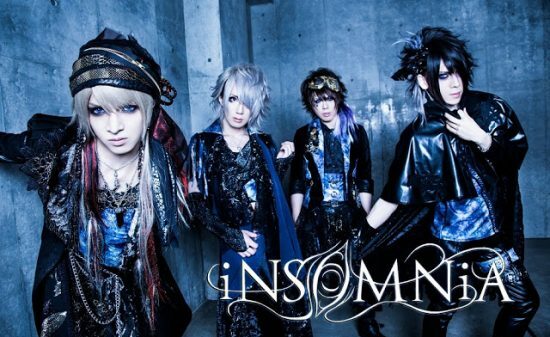 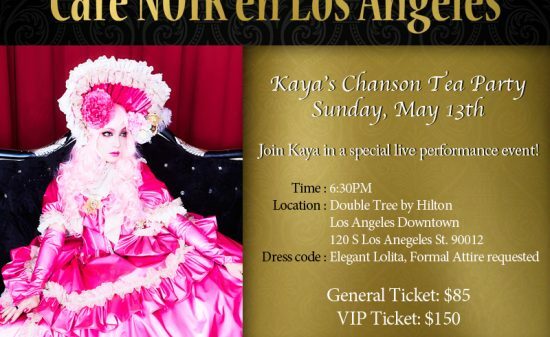 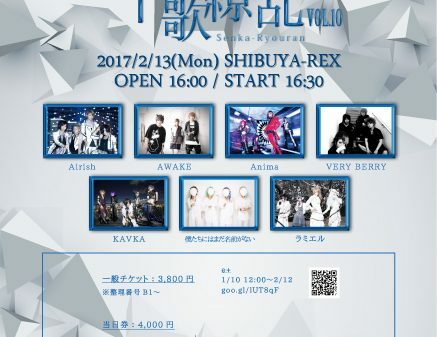 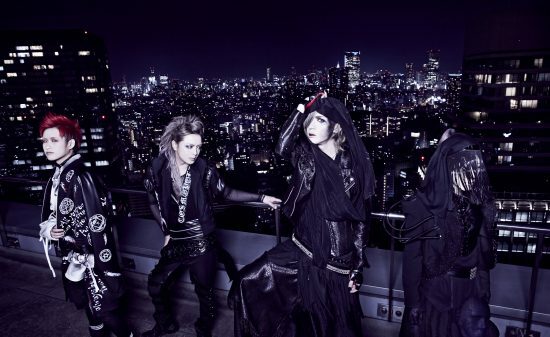 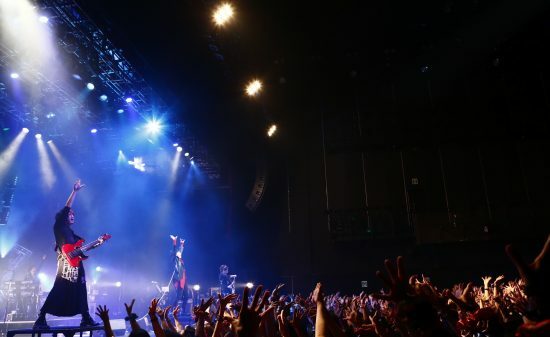 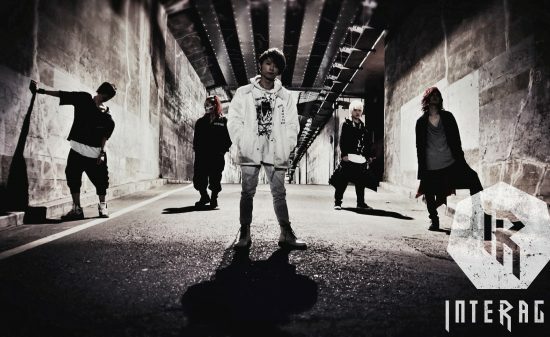 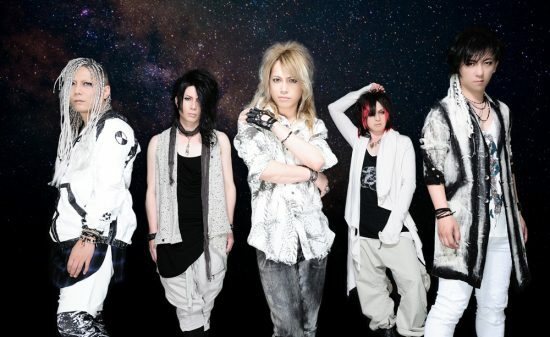 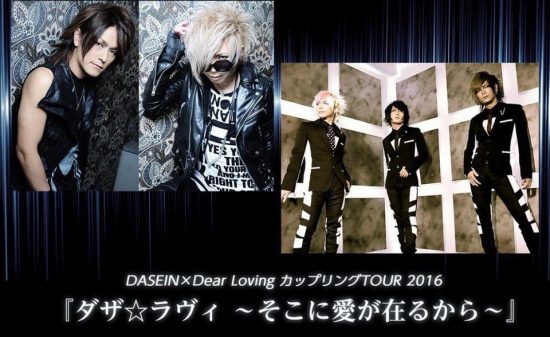 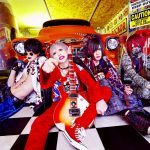 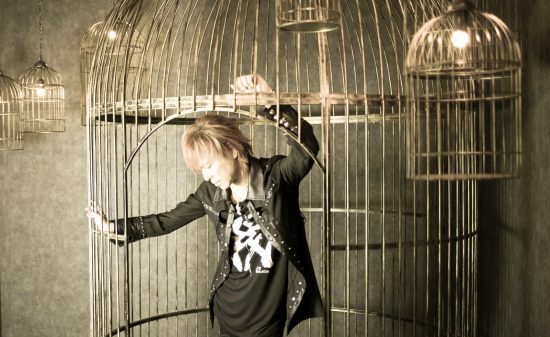 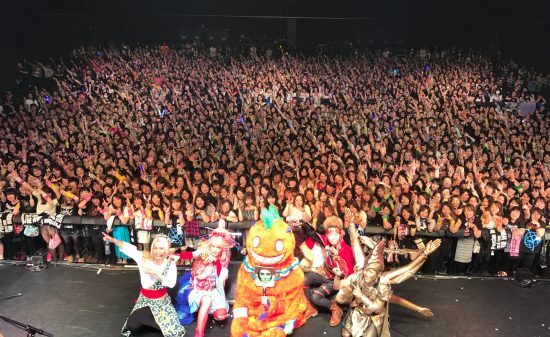 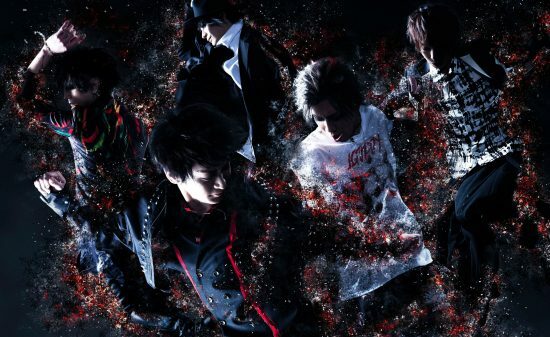 Its concept is “the origins of Visual-kei”, it will be shown through their music. 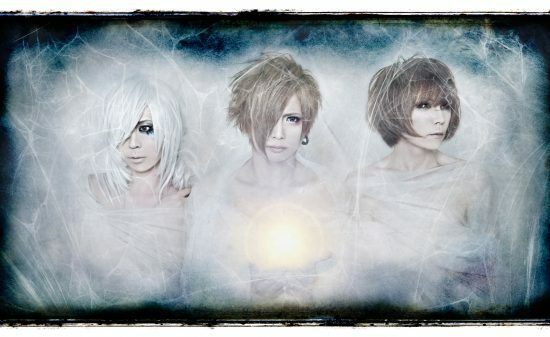 Also, for the fans who were waiting for it and the people who came across the band, MIZTAVLA released a song called “Dear : From…”. 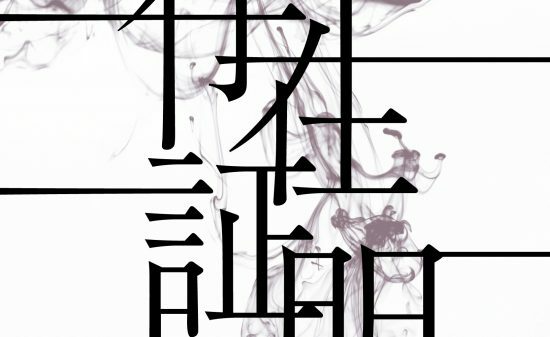 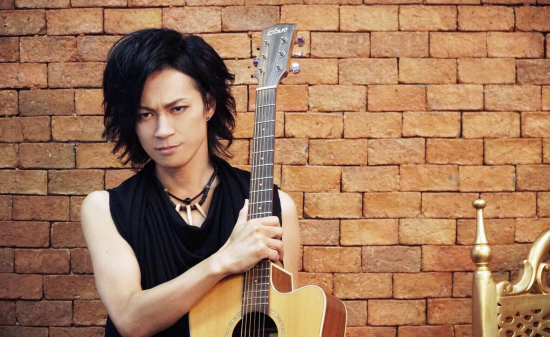 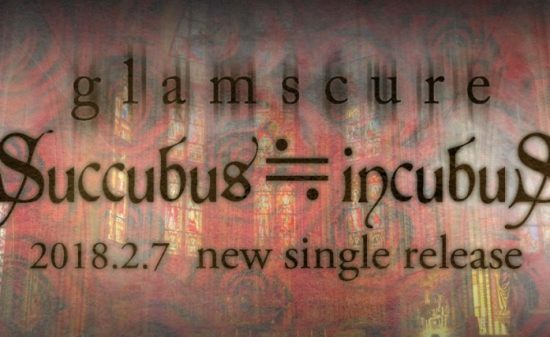 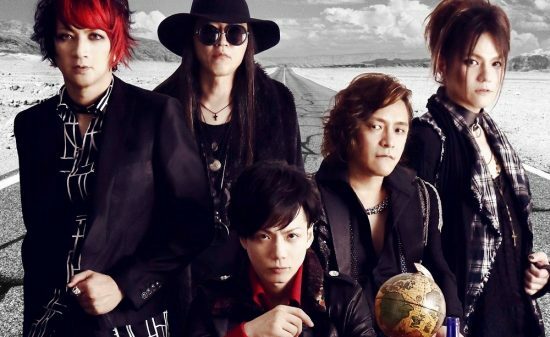 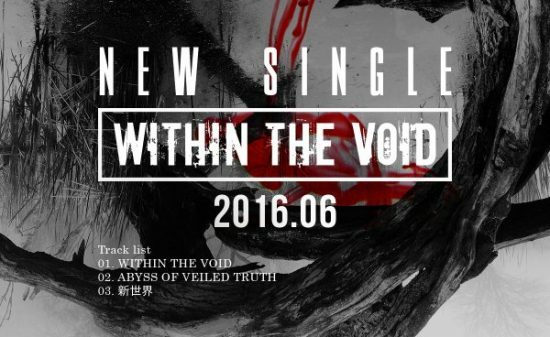 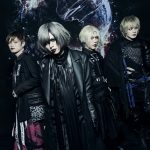 The said song was released the day the band started its activities, on June 6th and is being diffused widely on the market for free (details on the WEB). 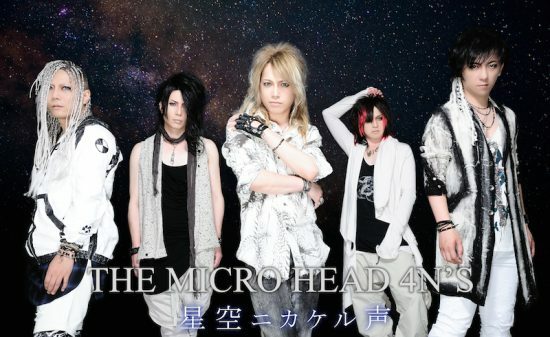 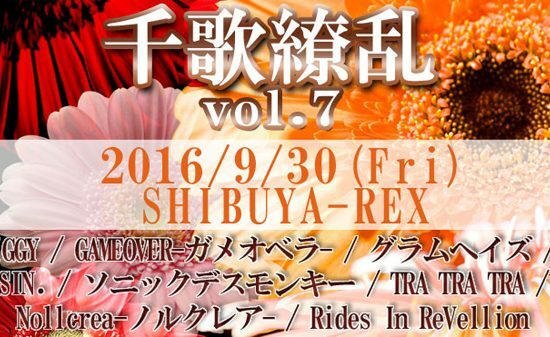 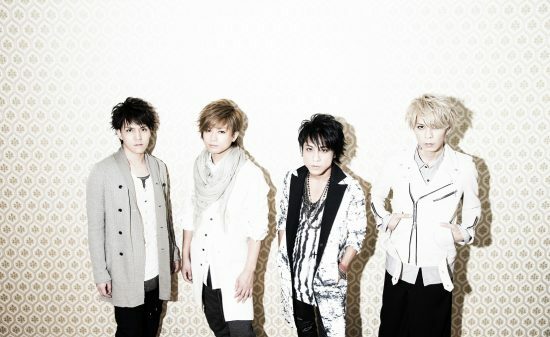 MIZTAVLA was formed with Riuki (vo), Hikari (gu), Hiryu (gu), Yuri (ba) and 史弥(Dr). 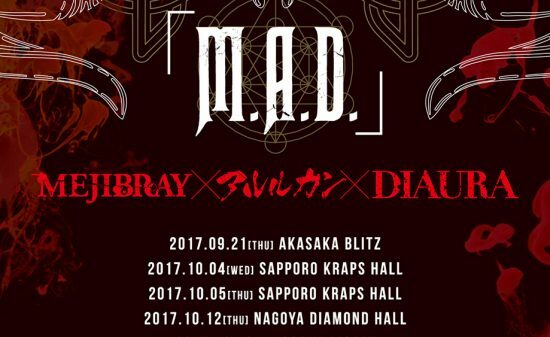 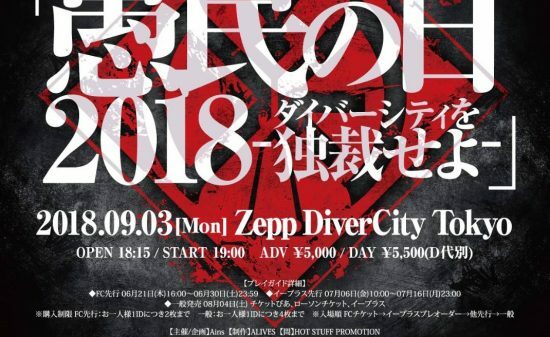 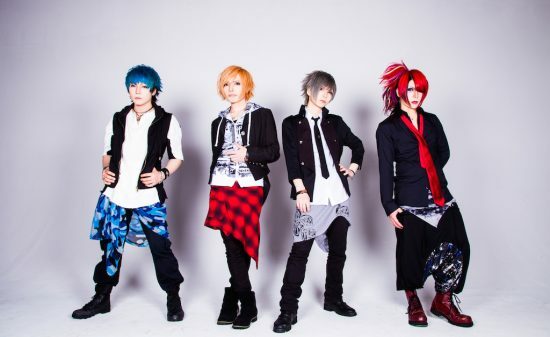 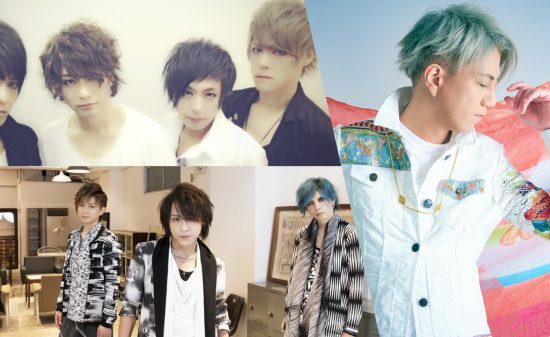 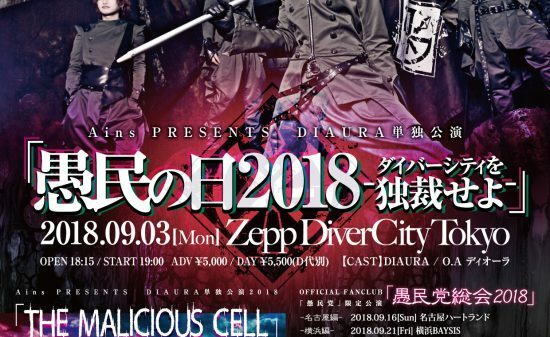 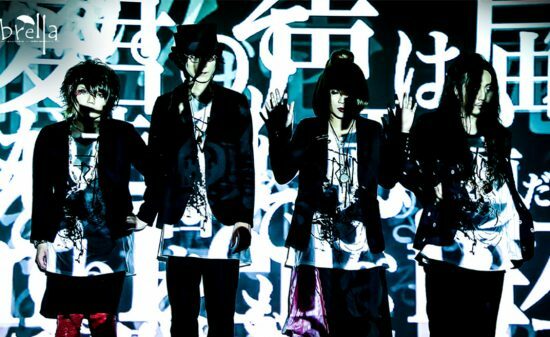 Their official debut is planned on September 3rd, on the stage of the EDGE in Ikebukuro as a single-handed performance “Kagerou”. 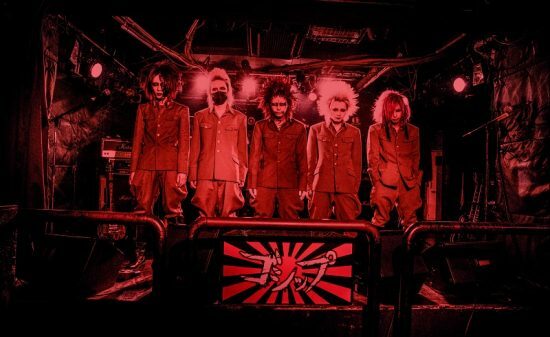 The abrupt One man show and the things they accomplished, announce from now on, the development of a furious wave attempting to charge with full strength toward us, and is a suitable occasion for a gain of popularity. 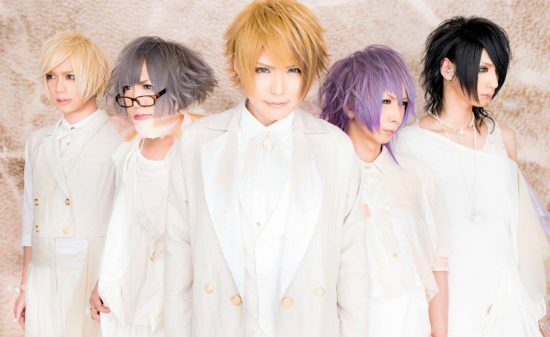 These activities will be the first to begin with their debut, but the free released song “Dear: from…” will previously be experimented. 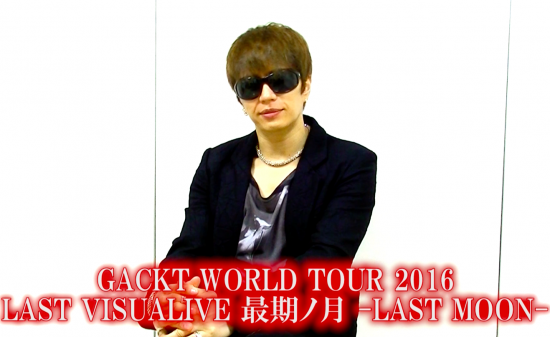 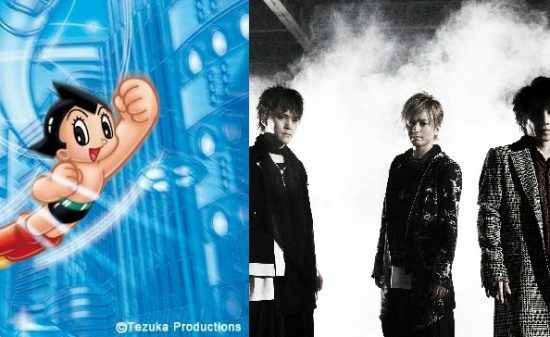 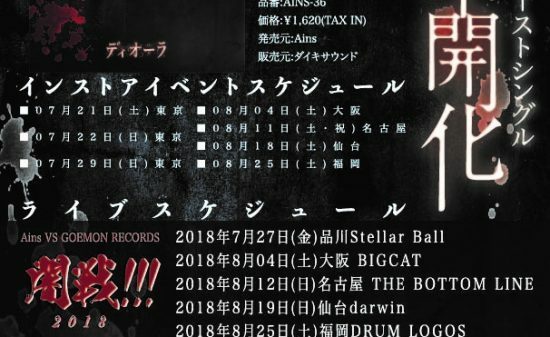 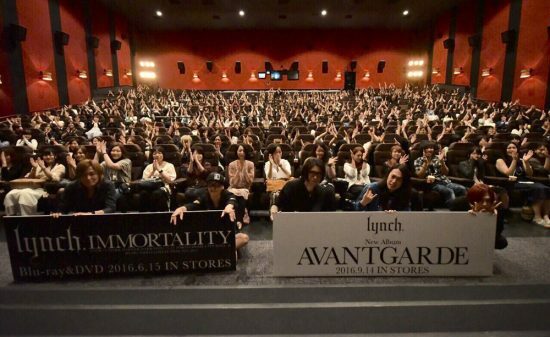 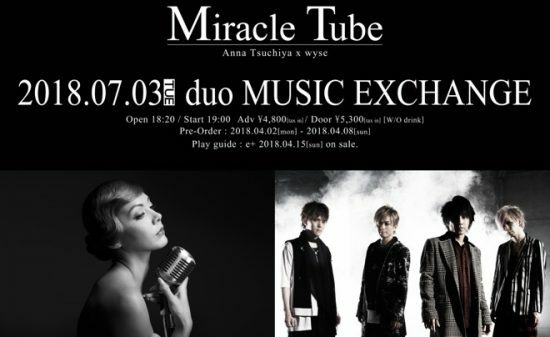 To add to this, on August, the band will also release its 1st mini album. 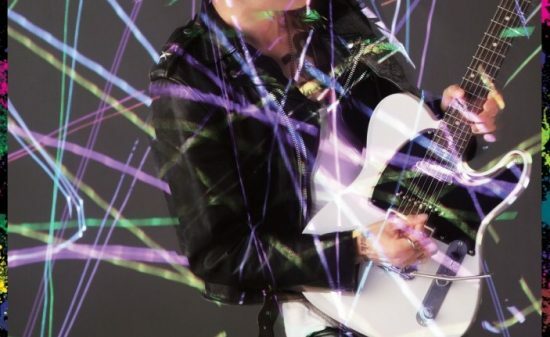 From now on MIZTAVLA will surely be creating a furious wave. 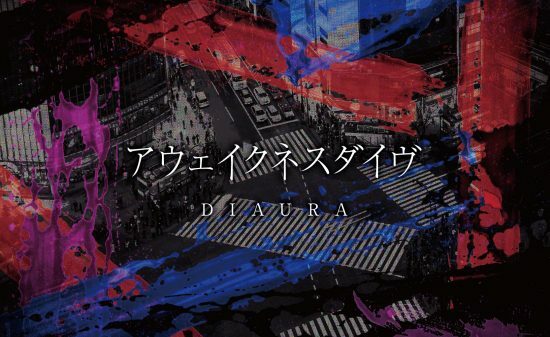 All the feelings and attitudes that MIZTAVLA will put in its activity have been gathered in the freely distributed “Dear: from…” Song. 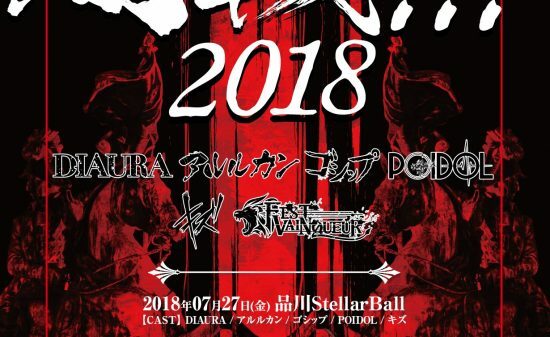 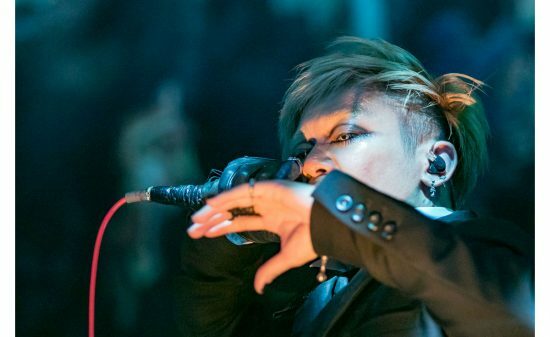 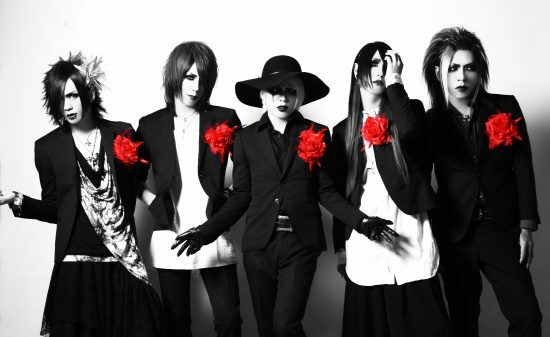 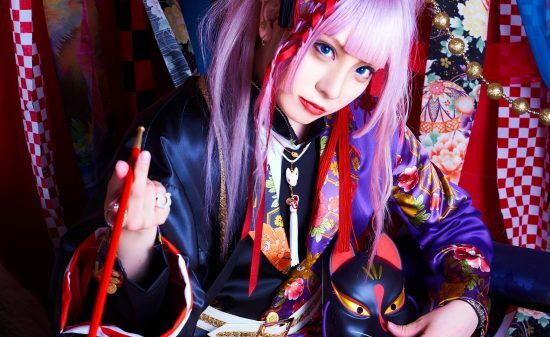 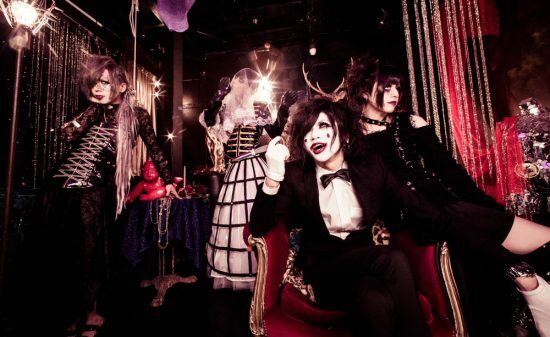 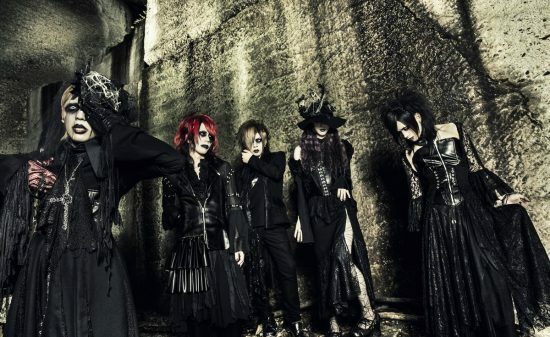 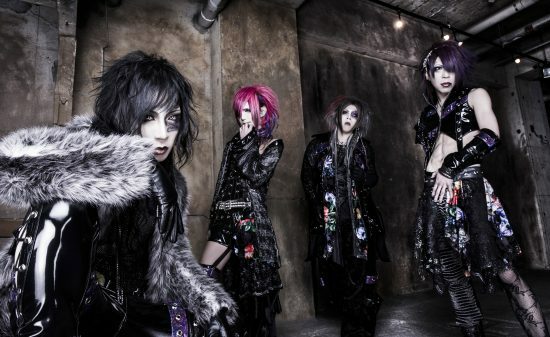 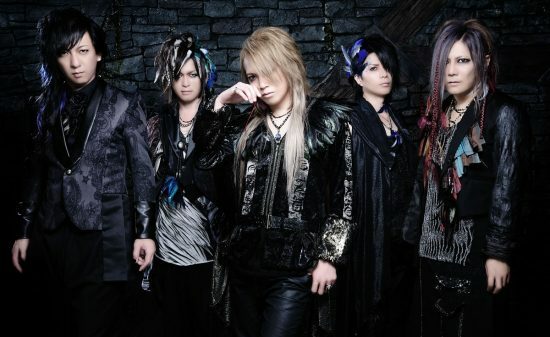 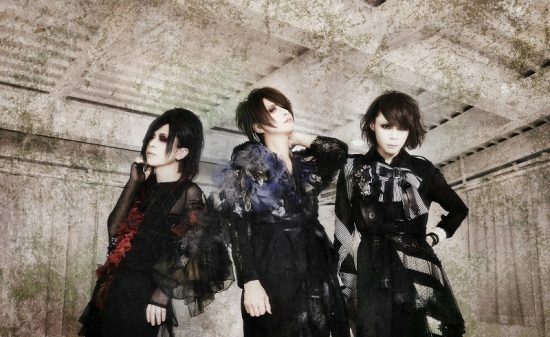 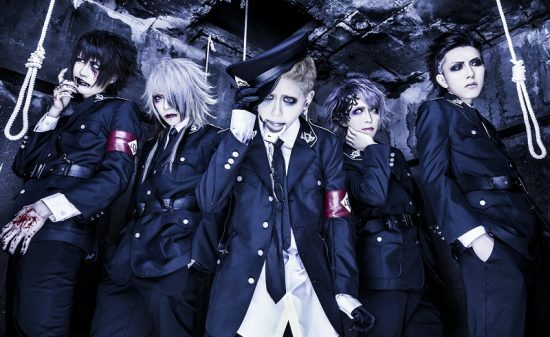 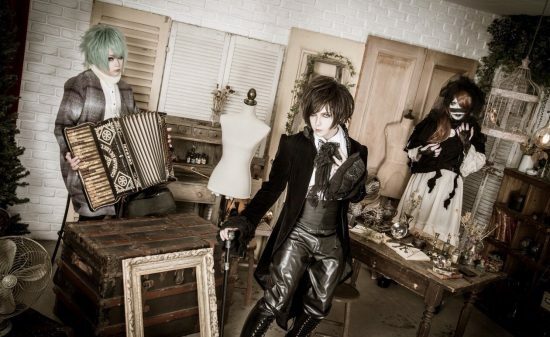 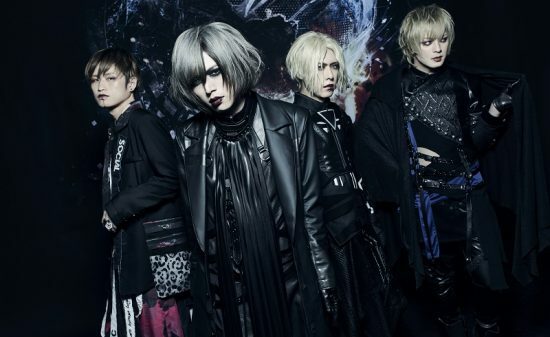 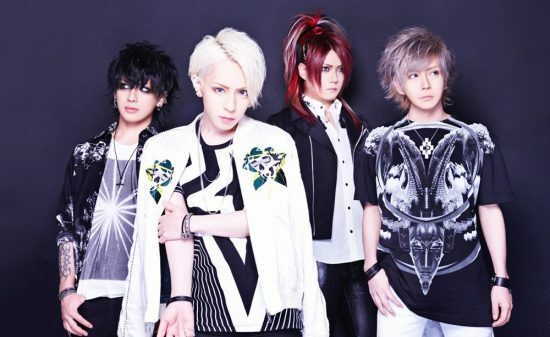 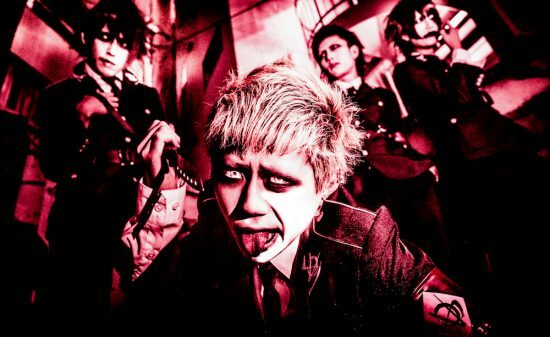 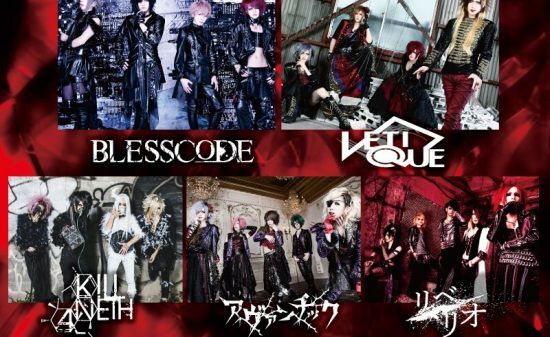 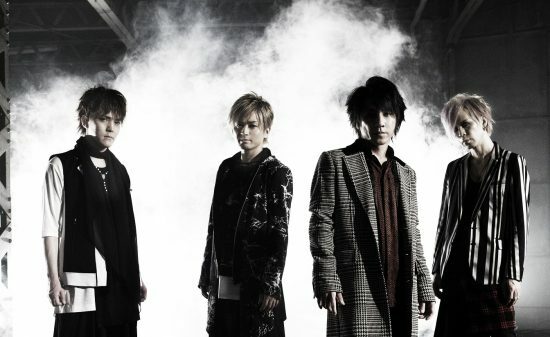 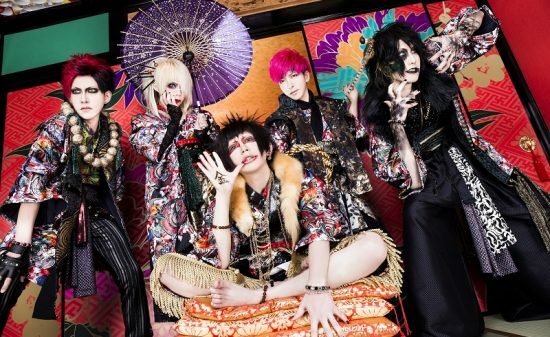 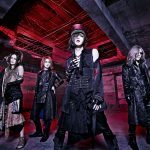 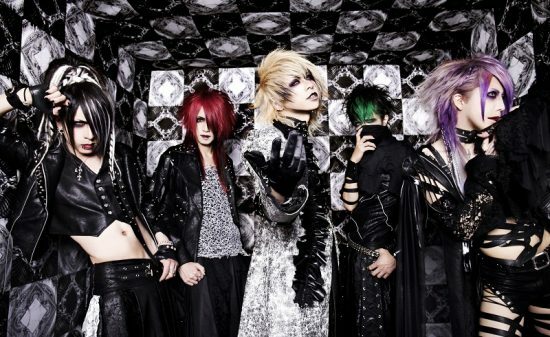 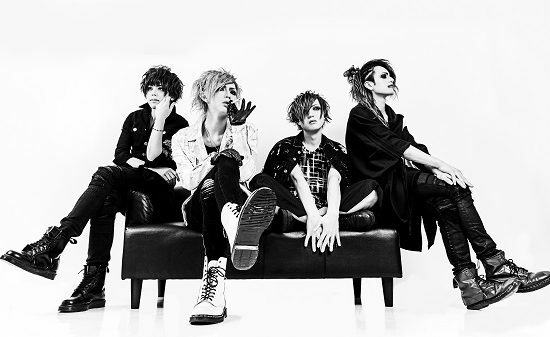 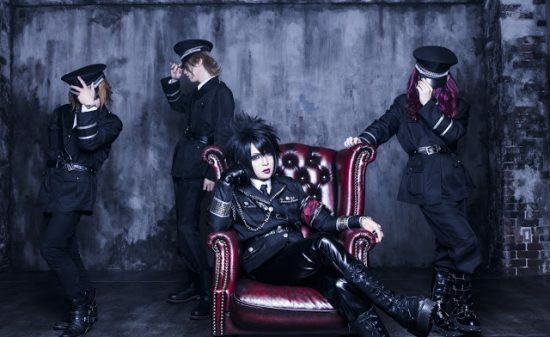 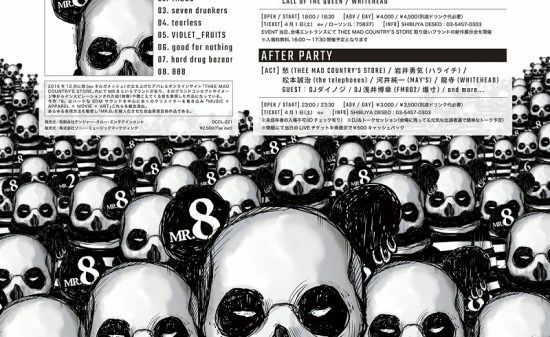 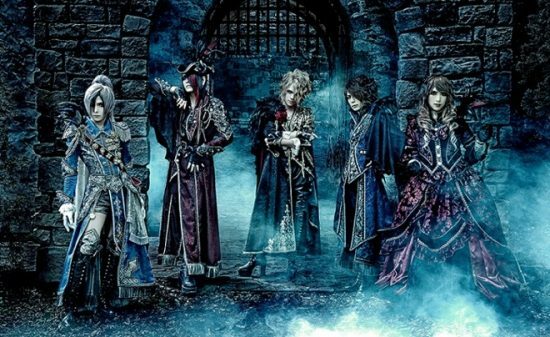 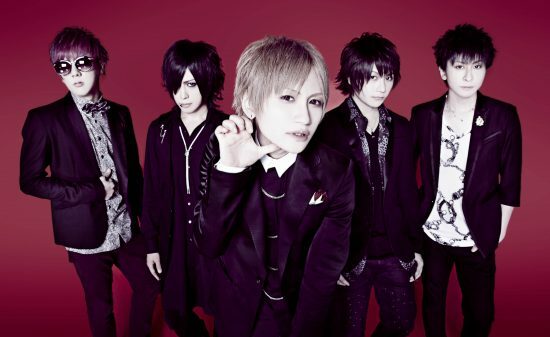 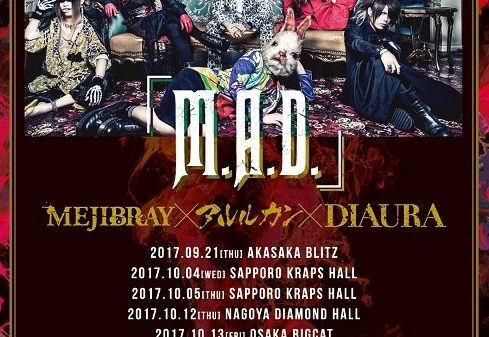 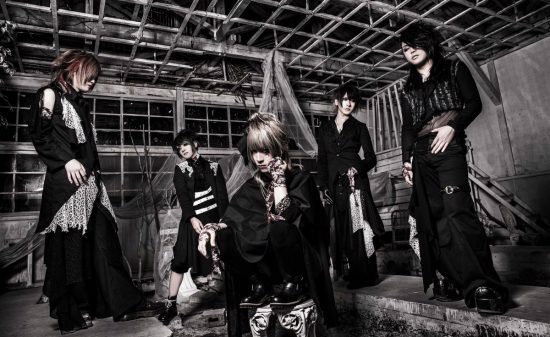 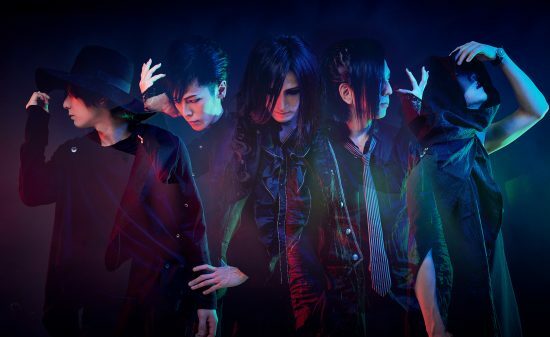 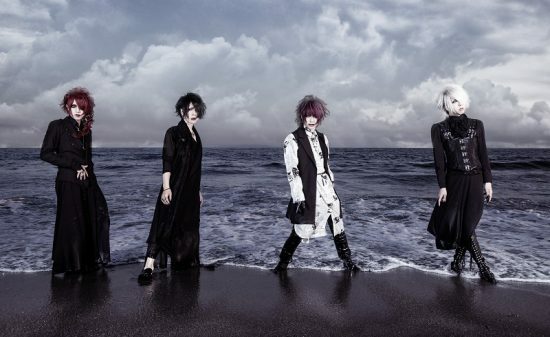 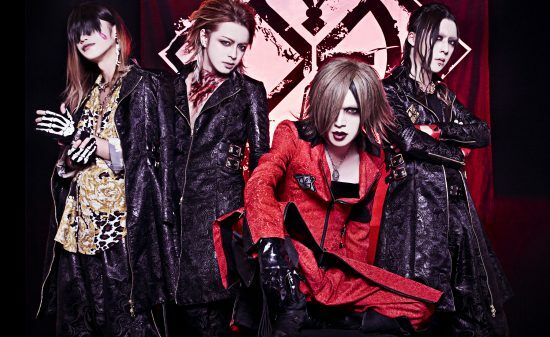 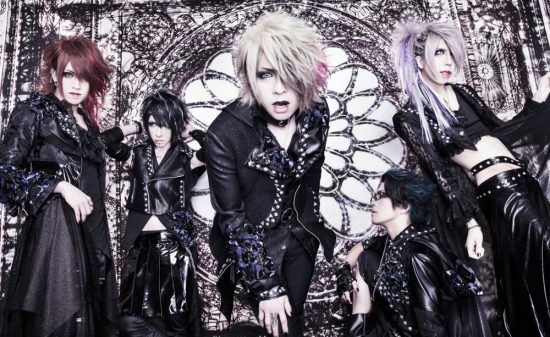 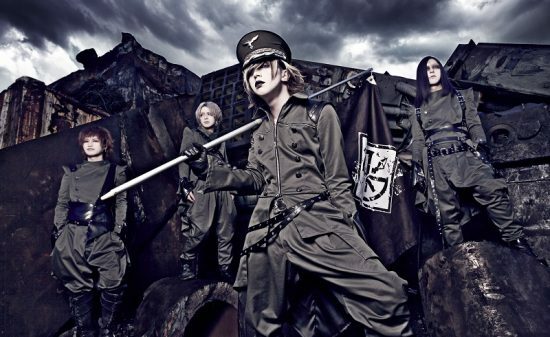 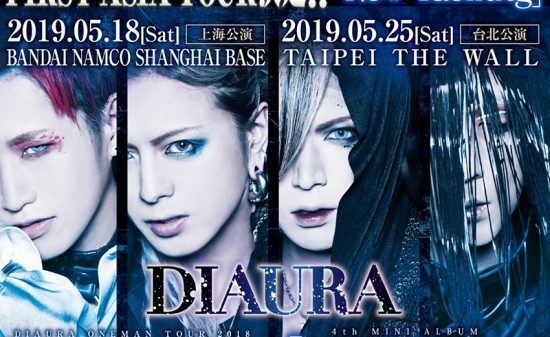 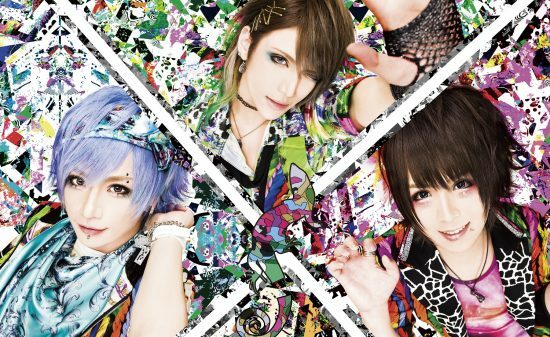 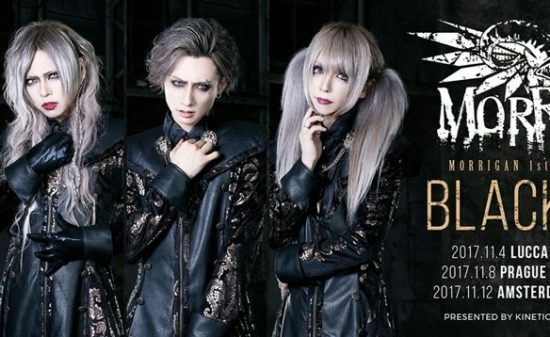 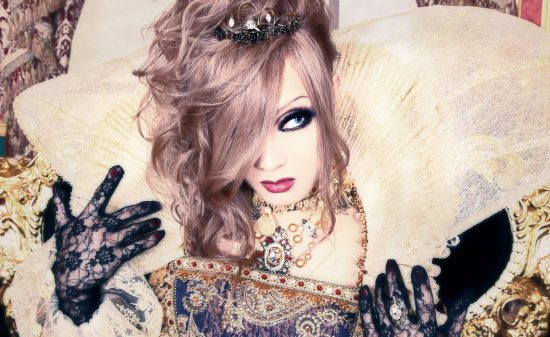 According to what the member said “The music style made by MIZTAVLA is a mix of a lot of different visual kei periods.”Dear: from…” is full of musical components from a wild generation of visual-kei. 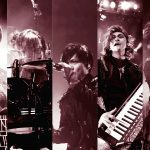 Even if the time was to change, MIZTAVLA wants to have an approach in which it is important that the public and the band jointly support each other and go forward. 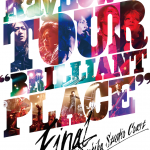 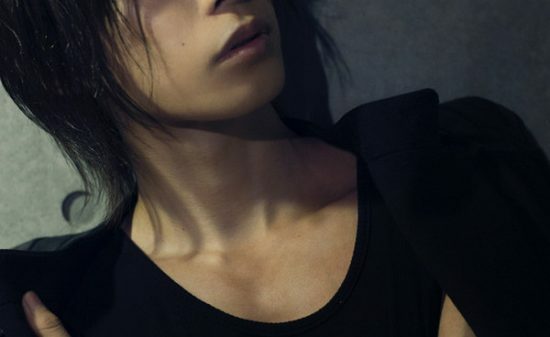 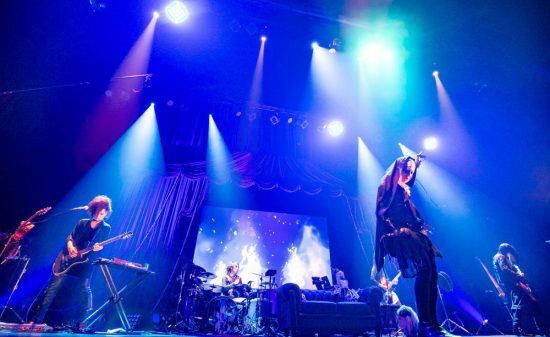 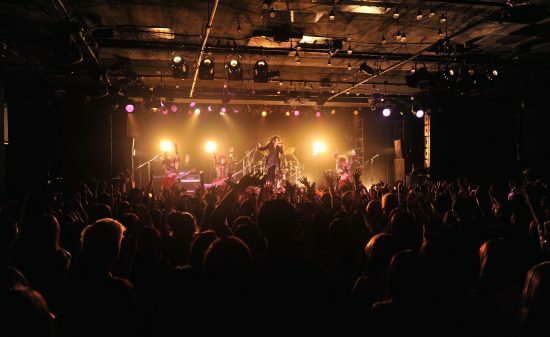 The thought of this will and our music are gathered in this song.” Said Riuki. 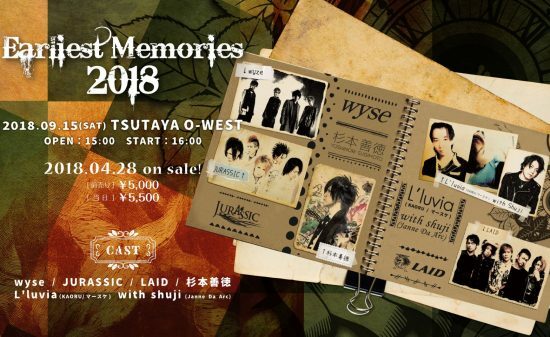 “while holding on people who support us we want to continue walking toward the future” is their will, so if you are interested in it, why wouldn’t you get their music and try a handshake with them ? 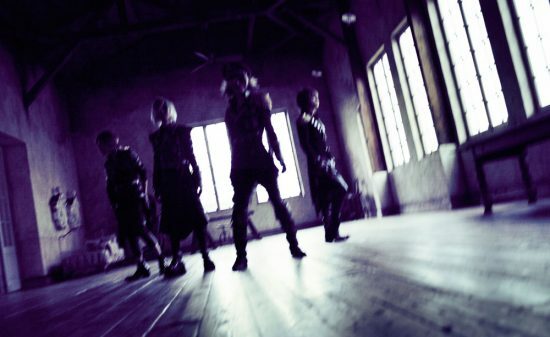 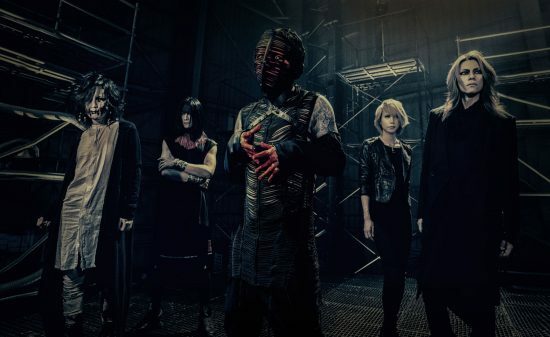 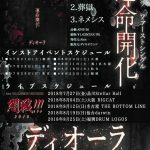 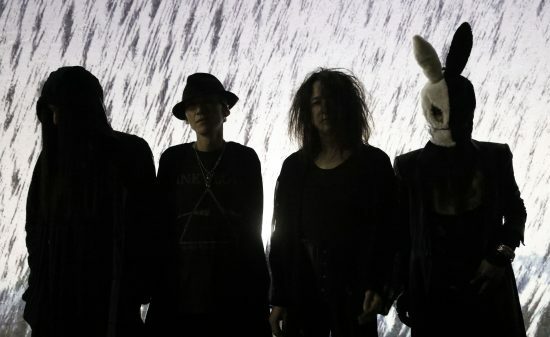 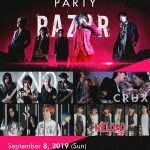 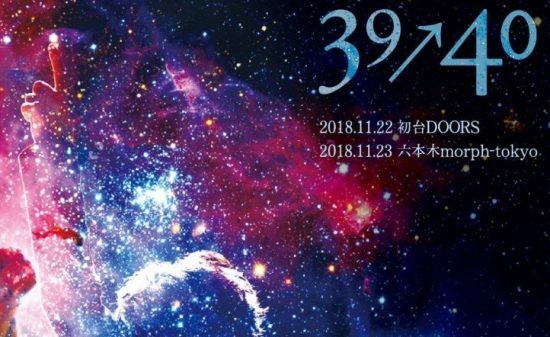 “Kagerou”, the single handed performance which will be held on September 3rd (Saturday) at the EDGE in Ikebukuro is also a serious issue as “without 30 minutes of stage “we are this kind of band” is the message the band wants to transmit. 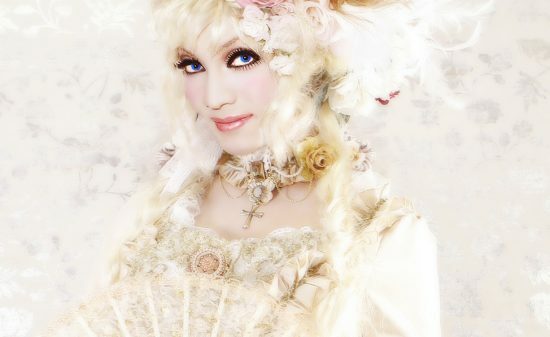 Not to mention that in MIZTAVLA’s case, the precise aspects of performance way of construction and so on are to be seen. 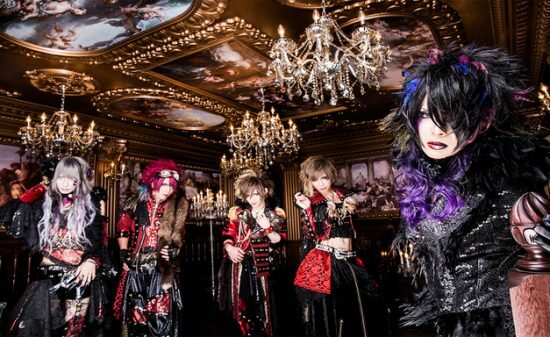 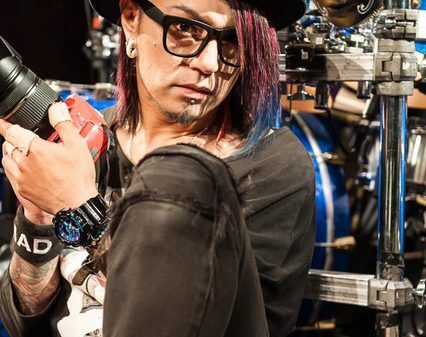 This is why we want to introduce the band in the beginning, saying ” MIZTAVLA is this kind of band!” said 史弥 speaking his mind. 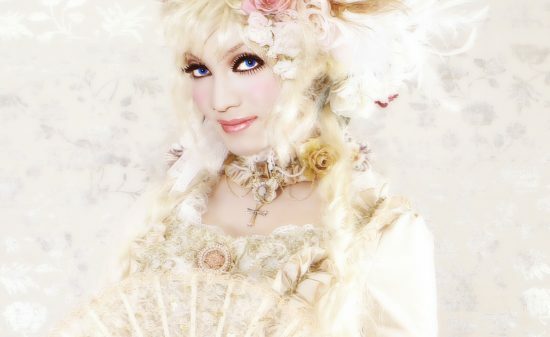 It is a sure fact that exposing everything from the beginning catch more the attention than only letting a small part seen. 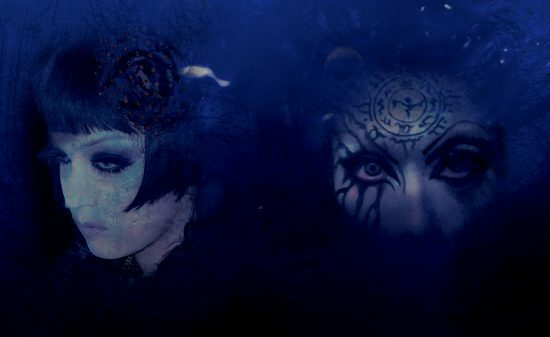 From now on, let’s look forward the story which will be writing by MIZTAVLA. 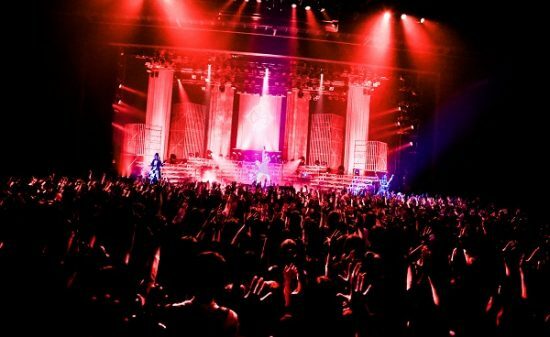 In the long lasting music story, we can understand how deep it will be just by touching the first page of it. 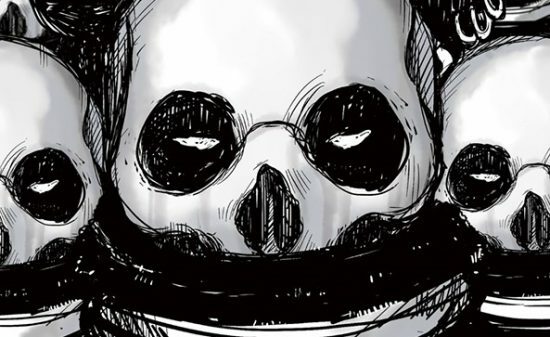 Why wouldn’t you try to experiment this beginning? 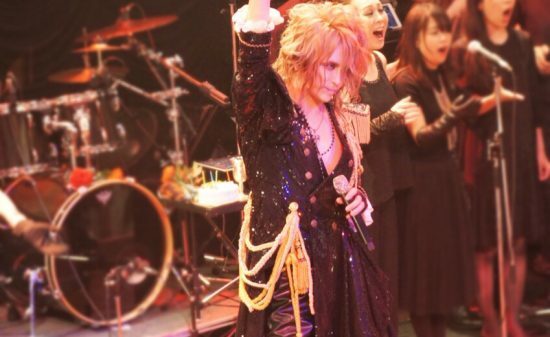 This is the strong determination MIZTAVLA started to carry. 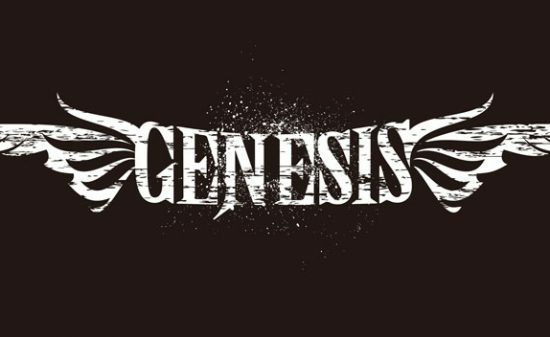 Take a look at their home page and check the band out.